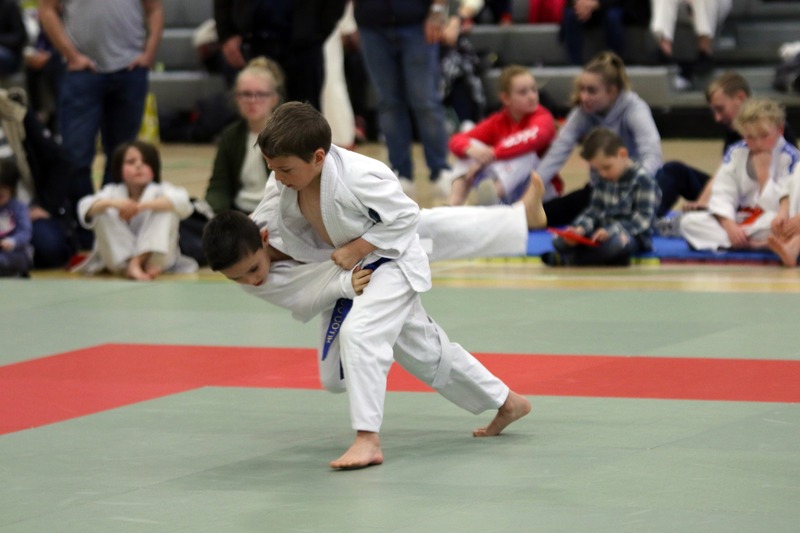 Juno Michi Judo club hosted the fifth event of the North East Judo Grand Prix, at Benfield sports Center, Newcastle. The event attracted 152 competitors from 22 clubs. All competitors have been accumulating points on a leaderboard and a huge congratulation goes to all Judoka who have entered these events. A special Mention goes to the following players whom have accumulated 12 points gaining Gold in each of the five events. Also congratulations to FIJ Judo Club who top the club leaderboard to secure the team trophy. An awards presentation wil take place on Sunday 14th January.